Download The Kingdom - Version 0.4 Ren'Py from AduGames.com for FREE! 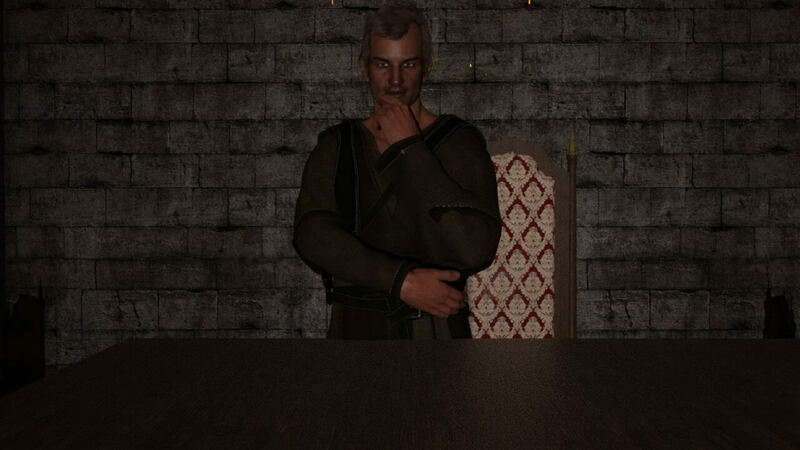 The Kingdom is an RPG style adult game. You are just a normal guy from a Rural area of the Human Kingdom, However war has been raging on for centuries with the Elves and Humans fighting against each other. Many people on both sides had been killed, including your father who was a member of the Kings council. After your father was killed, you then became Lord of your fathers estate. Years passed by, Trying to do the best you can to keep your people happy, When one day you recieve a summons from the King. This is were your adventure begins.